Can't complete your order in the checkout area? Can't find the "Add to Cart" button? How to log into/create a Moshi Account? Customers will need to enter a physical address (residential/office) when placing their orders. Unfortunately, we will be unable to send your order to a PO Box. 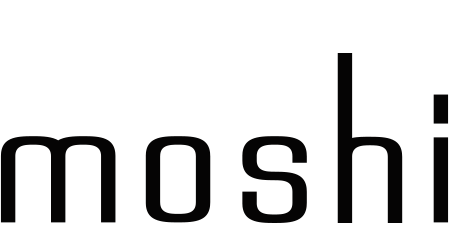 What are Moshi Reward Dollars/Store Credit and how do I earn them?